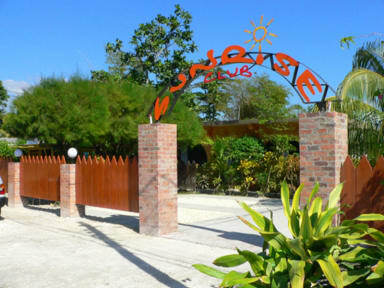 Sunrise Club established at the end of the sixties, when Negril was destination of travellers searching for a unique experience, of vibrations flowing from reggae, nature and its inhabitants. Still today at Sunrise Club you can find this atmosphere Sunrise Club can be consider an historical retreat of Negril, a retreat point for those who loves this beautiful island. 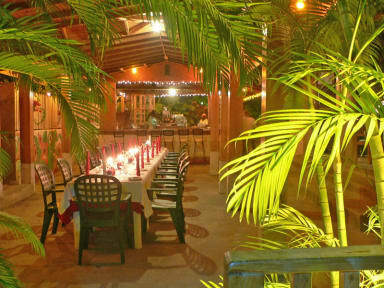 At Sunrise Club our rooms are completely surrounded by a tropical garden, in a calm and private atmosphere. Each room is decorated in a different colour. In perfect Caribbean they are essentials and in harmony with nature for total relaxation.